Izzy Odigie is a Nigerian dancer who describes herself as an "Afro-fusion dancer and choreographer". She is a dancer that brings her magnetic personality to her choreography every single time. Through her effortless moves, it's clear that dancing for her isn't just a talent, but it's a passion that she lives and breathes. The 22-year-old is most known for going viral for her "Eggplant" freestyle. Social media went crazy and the hype led to her touring several cities teaching her routine. 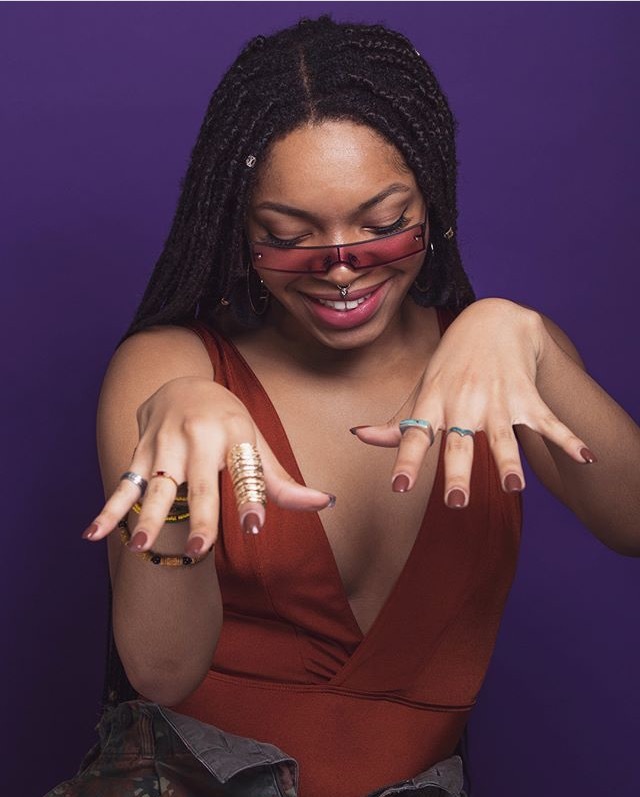 Izzy began teaching Afrobeats classes her junior year in college and they are popular in demand across the East Coast. Izzy is also a fitness instructor for the company, Soca N Sweat. Her classes help give people a fun and interactive way of working out instead of the traditional gym. She is also a part of the company, Thirdworld Trybe, and they recently released their website. Check it out to here to support her merchandise!